We are pleased to announce the appointment of Scott Wilkinson as President of PalmerHouse Properties! As President, Wilkinson will direct all facets of PalmerHouse Properties’ operations, accounting, marketing and strategic partnership programs. 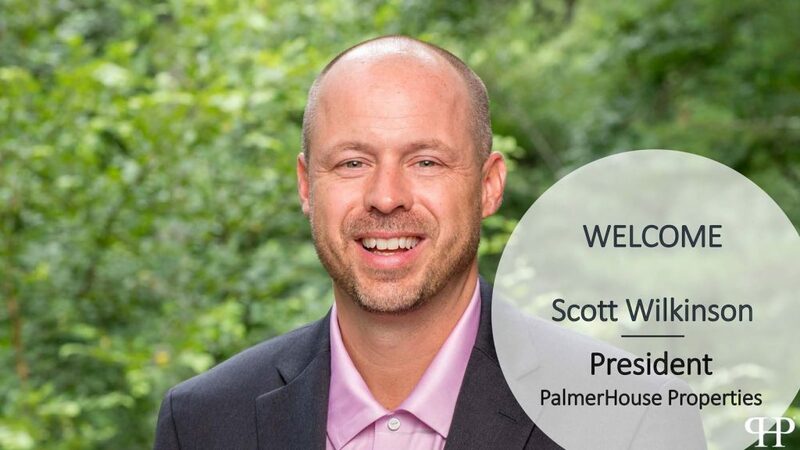 Given Scott’s background, commitment and dedication to servicing a robust, entrepreneurial agent team, I knew he was the right fit for PalmerHouse Properties and our culture.